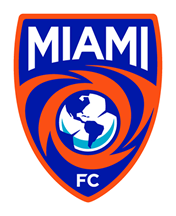 MIAMI (January 18, 2019) - The Miami FC announced on Friday morning that Robert Baggio Kcira has signed with the team. Kcira earned a spot on the inaugural roster by way of Miami FC’s first-ever Open Tryout. He was one of five players to make the team following the tryout, and he was the only one of those five to last the whole season and longer. He appeared in three matches during his first year in 2016. In 2017, he made a position switch by converting into a left back. 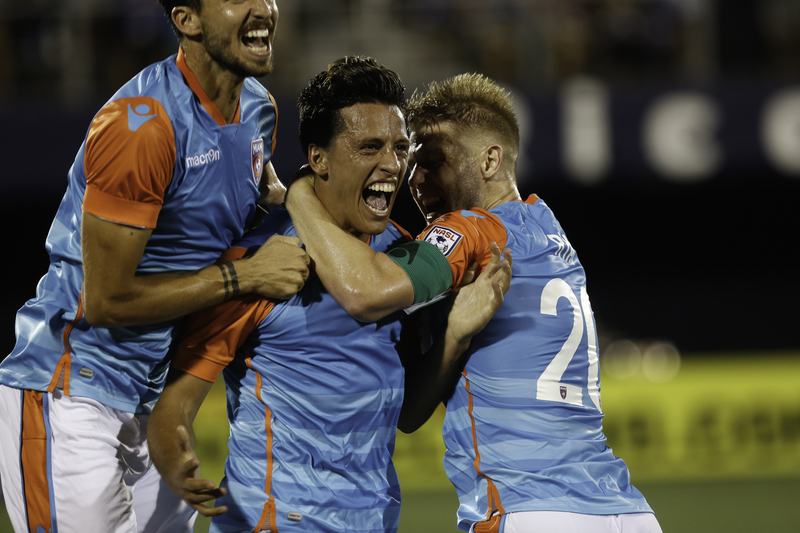 He earned the starting left back spot out of preseason and started in 12 of Miami's first 13 matches of the season, including two U.S. Open Cup matches that resulted in victories. Kcira's 2017 season was unfortunately cut short in mid-June, with a knee injury forcing him to miss the rest of the year. He finished his second season in Miami with a goal and two assists over 13 matches while helping lead the team to nine wins and three draws in his appearances.